The end of this school year is rapidly approaching. If you are a college student who is going to be in Boone this summer, please use the Student Online Registration Form to let us know. We'd like to put some programs and activities together for you this summer and we need to know how many would be interested in being involved or participating. You can use the online form to share this information with us even if you've already registered with us. You can also update any information that may have changed. 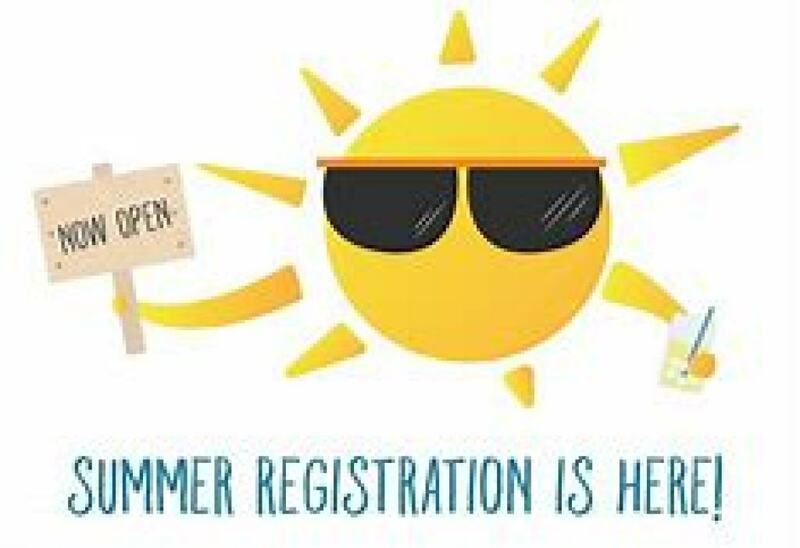 Whether you're home from an out of town school for the summer or attending summer school locally, you're invited to register and join us!